If one could capture and concentrate the sun, the result would be bright, luminous orange flowers. Orange flowers offer happiness and joy. To look upon a fresh orange flower bouquet is to immediately feel the warmth of love. 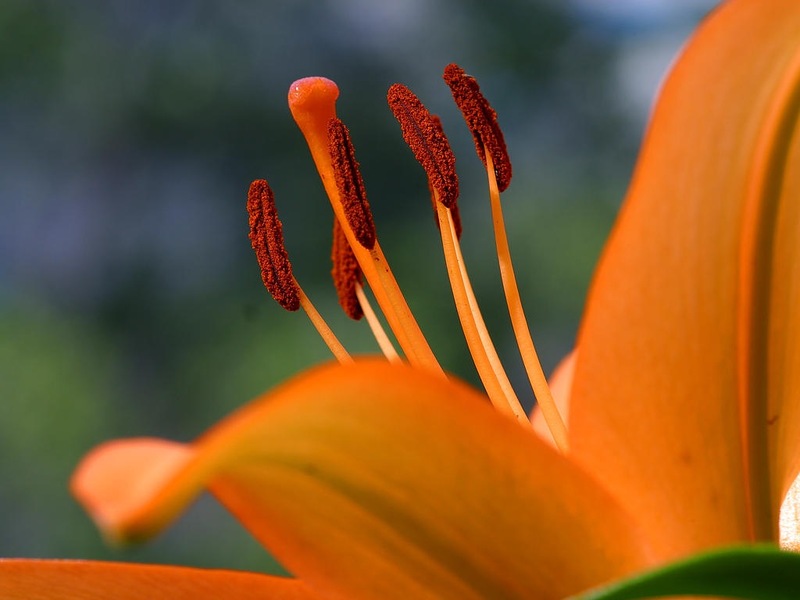 Orange flowers also send the message of adventure.